Wear sunscreen whether you step out or not. This habit couldn’t be more emphasised on! Adopting the routine of applying an SPF 20 sunscreen on your face, neck, and arms will keep harmful UV rays of the sun at bay, and enhance the elasticity and youthfulness of your skin. 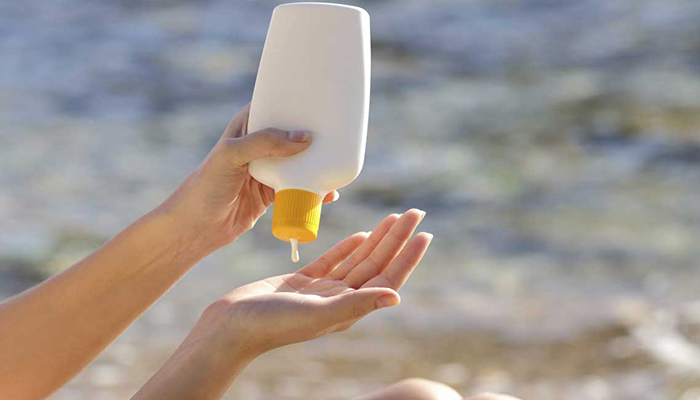 The sooner you make sunscreen a part of your daily skin care regime, the better. Think of it as an extension of a moisturiser! The “Cleansing-Toning-Moisturising” ritual doesn’t take more than 10 minutes of your day, and leaves your skin supple and soft. After coming back home, use a good-quality cleanser to rid your skin of all the dirt and grime, following it up with a coating of a toner to close your pores. Finish with a good moisturiser that’ll keep your skin hydrated for hours on end. While teenagers are advised to keep the use of makeup to a minimum, it’s hard to resist the temptation! The alternative? Water-based makeup products. Lessen your usage of oil-based foundations and concealers that do nothing but clog your pores, resulting in heavy acne breakouts. Water-based products, on the other hand, are lighter on the skin, and keep it hydrated. Believe it or not, what you eat dictates the health of your skin at this age. If you survive on saturated fats and fast food, it’s not going to do your skin any good. On the other hand, a healthy, well-balanced diet will reduce oil production in your skin, thus, keeping it cleaner and clearer, not to mention, acne-free! 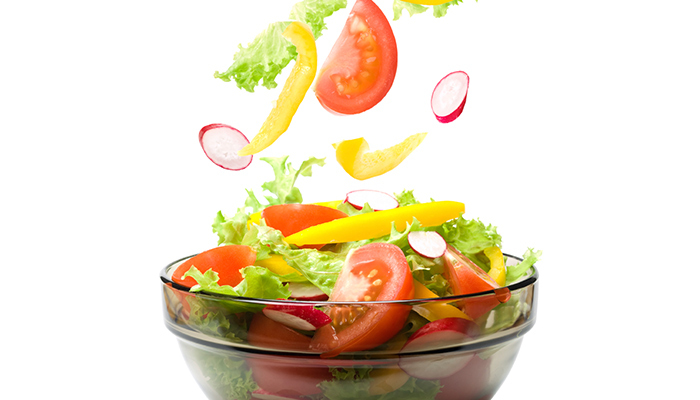 Opt for salads over a pack of chips, and green tea over a soda. It’s the food choices you make on a daily basis that result in noticeable changes over a period of time.